A Mercedes-Benz C-Class offers premium leather seats, alloy wheels in multiple finishes and sizes, advanced navigation systems, and more. With our used inventory this model is more accessible than ever, so browse our pre-owned C-Class inventory at Mercedes-Benz Burlington near Ancaster to get a great deal on your next luxury car, then contact us for a test drive! 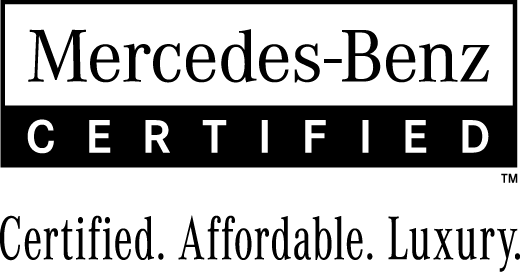 When you are ready to take home a used C-Class, apply for financing online to get the process started at Mercedes-Benz Burlington!